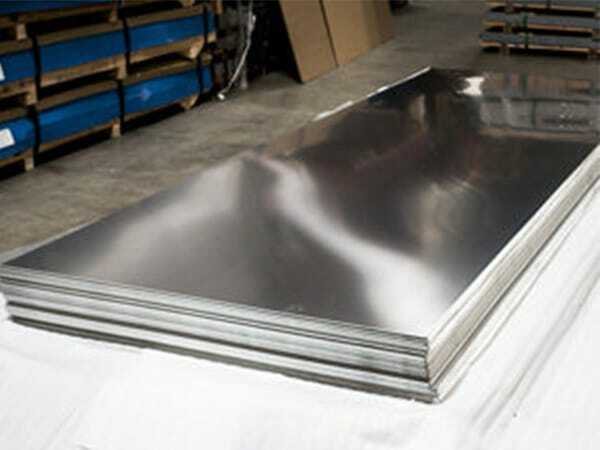 Manufacturers & Suppliers of Stainless Steel 410 Plates, UNS S41000 Hot rolled plate, DIN 1.4006 Chequered Plates in Mumbai. ASTM A240 / UNS S41000 / DIN 1.4006. SS 410 Plates, SS 410 Sheets, WERKSTOFF NR. 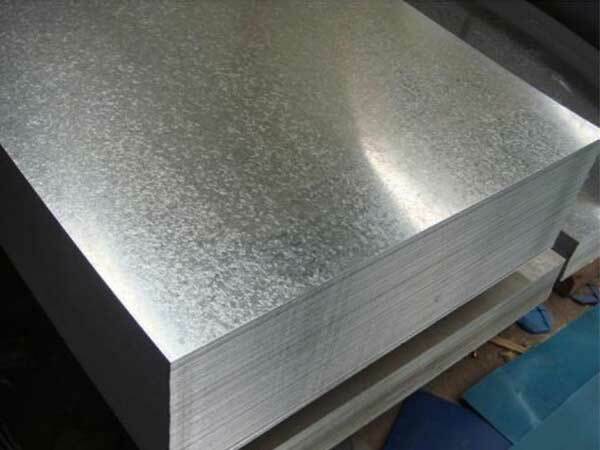 1.4006 Sheets, ASTM A240 Stainless Steel 410 Hot Rolled Plate, DIN 1.4006 Plates, 410 Stainless Steel Plates, UNS S41000 Plates, Grade 410 Stainless Steel Embossed Plates, SS 410 Cold Rolled Sheet Supplier in Mumbai, India. 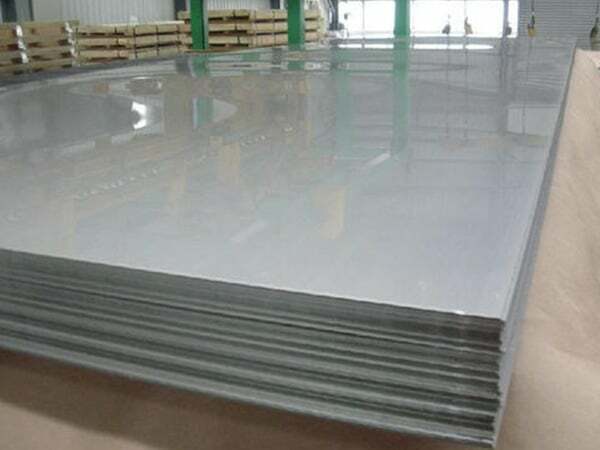 SS 410 Export Polish Plates, SS 410 Coils, SS 410 Diamond Plate, Stainless Steel 410 Mirror Finish Plates, SS 410 Polished Plates, SS 410 HR Plates Exporter in India, Stainless Steel S41000 Sheets, SS 410 Chequered Plate, Ferrtic Stainless Steel 410 Plates. 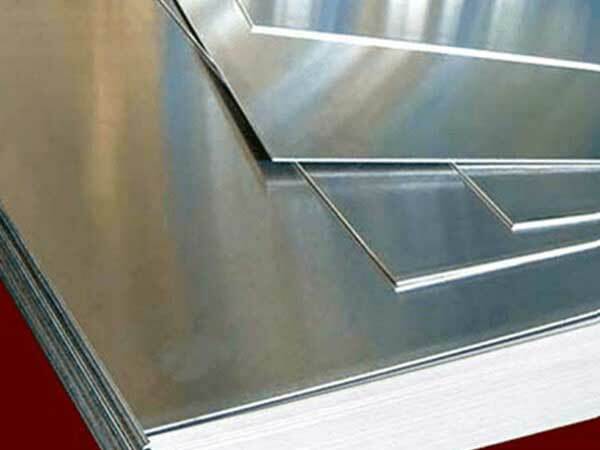 Jayeh metal is listing on the top as the reliable stockiest, supplier, exporter of the appreciable quality of Stainless Steel 410 Plates. As the item is manufactured by making use of good quality of raw that is bought by the reliable merchants is offering commendable features. 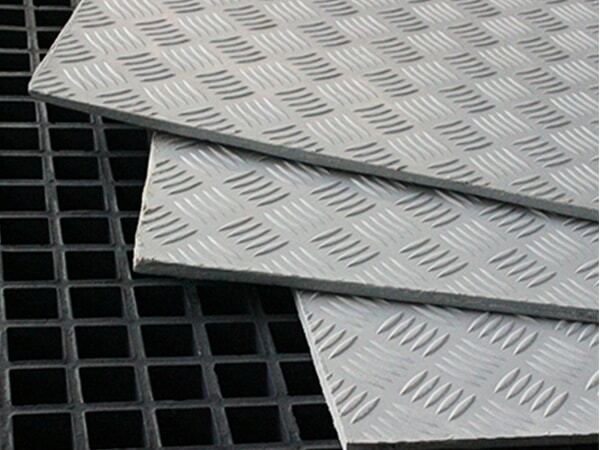 These are like rugged construction, highly flexible, high durability, withstand heavy loads, anti-corrosive, pitting resistance, stress crevice corrosion cracking, cost effective etc. The dimensions of it are ASTM, AISI, ANSI, JIS, DIN, EN, API etc. 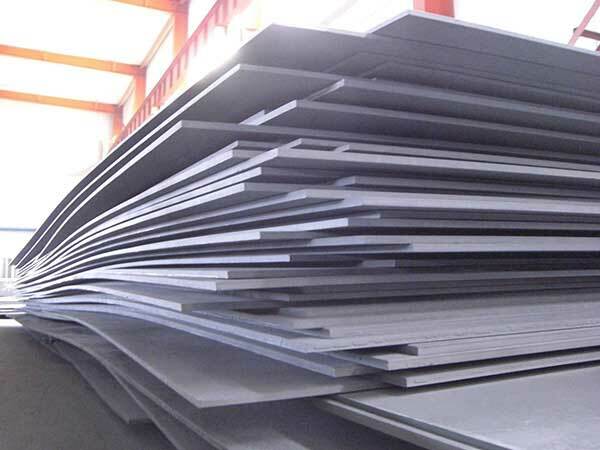 The standard specification of it is ASTM/ASME UNS S41000, DIN: 2.4660, EUROINORM: FeMi 35Cr20CuMo4. The item is supplied in various specifications as per the demand of the buyer. With respect to national and international product standard, the item is offered at reasonable rates. 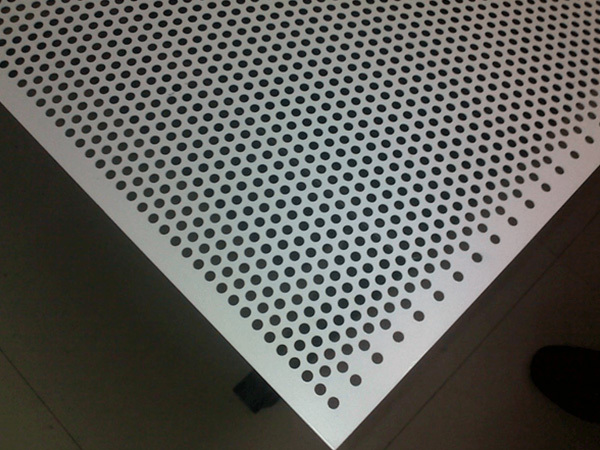 The Stainless Steel 410 Plates is undergoing various testing like positive material identification test, pitting resistance test, intergranular corrosion test, macro test, micro test, hardness test. The item is also passing through various testing like bend test, impact test, hydrostatic test, radiography test, chemical test, mechanical test etc. The MTC that the industry is offering is in accordance to EN 10204 3.1/3.2, third-party test report, lab test report etc. 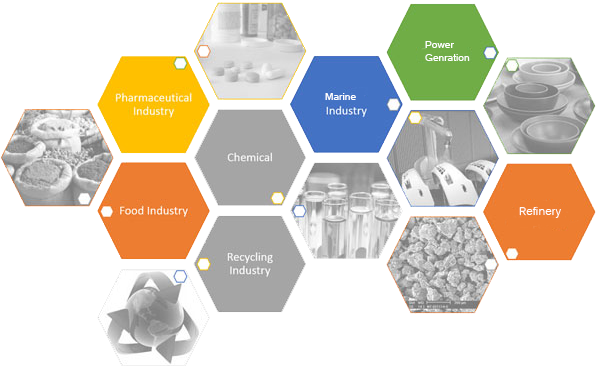 They are also providing documentation like fumigation certification, commercial invoice, material traceability report, quality assurance plan, packaging list etc. The item is packed using wooden crates, wooden boxes, carton boxes, wooden pallets; shrink wrapped to assure the high level of safety. 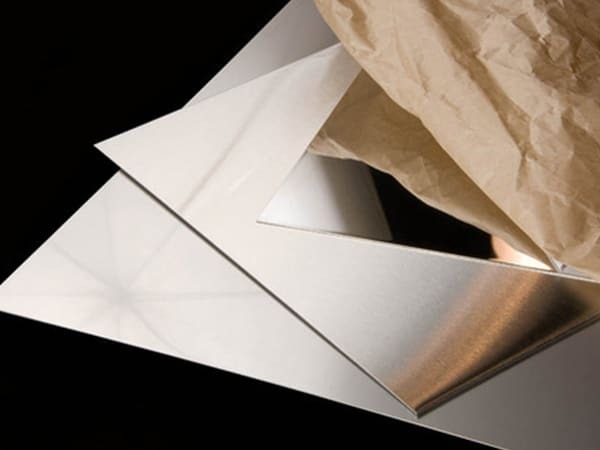 Also, it is preventing the item from getting severely damaged when shipped to the buyer at long distances. 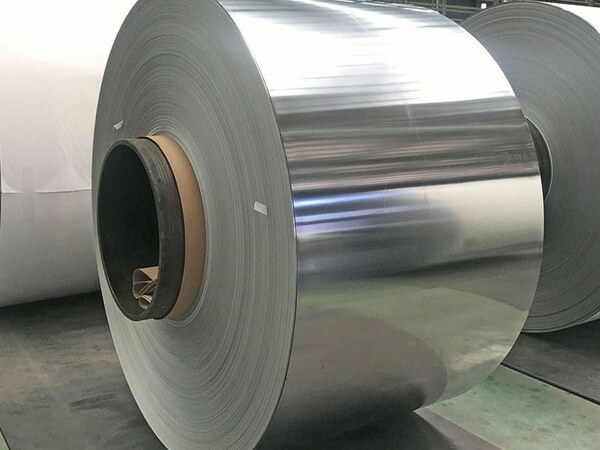 ss 410 cold rolled plate supplier, astm a240 ss 410 plates exporter, 410 stainless steel plate sizes, 410 stainless steel plate thickness chart, stainless steel cold rolled coils supplier, stainless steel 410 plate price list, 410 stainless steel plate cut to size, stainless steel 410 plates exporter in india, stainless steel 410 sheet supplier in mumbai, ss 410 hot rolled plates dealers, ss 410 plates price india, 410 plates specification, ss 410 plate price list, ss 410 sheet price list, stainless steel 410 plate dealers, stainless steel 410 plates exporter in mumbai, 26 gauge stainless steel plates, 15mm stainless steel 410 plate, ss 410 coils price list, 5mm stainless steel 410 plate, stainless steel 410 cold rolled sheet distributors, 6mm stainless steel 410 plate, ss 410 plates price in chennai, stainless steel cold rolled coils supplier in kapurthala. Qatar, Switzerland, South Africa, Belarus, Serbia, Macau, Mexico, Iran, South Korea, Lebanon, Kazakhstan, Finland, Algeria, Sweden, Yemen, Singapore, Thailand, United States, Hong Kong, Argentina, Croatia, Brazil, Pakistan, Romania, Iran, Costa Rica, Netherlands, Nigeria, Mexico, Japan, Morocco, Gabon, Portugal, France, Ecuador, Tibet, Namibia, Bhutan, Afghanistan, Canada, Peru, Kuwait, Russia, Austria, Spain, Ukraine, Denmark, Lithuania, Kenya, Bulgaria, Nepal, Greece, Belgium, China, Iraq, Venezuela, Poland, Libya, Jordan, India, Saudi Arabia, Turkey, Chile, Oman, United Arab Emirates, Israel, Czech Republic, Australia, Bahrain, Colombia, Egypt, Estonia, Philippines, Chile, Zimbabwe, Slovakia, Norway, Trinidad & Tobago,Tunisia, Angola, Sri Lanka, Vietnam, Gambia, Indonesia, Bangladesh, United Kingdom, Nigeria, Azerbaijan, Poland, Ireland, Mongolia, Puerto Rico, Italy, Ghana, Hungary, New Zealand, Taiwan, Germany, Bolivia, Malaysia. Vung Tau, Al Khobar, Rio de Janeiro, Sharjah, Riyadh, Perth, Abu Dhabi, Bhopal, Gurgaon, Sydney, Algiers, Brisbane, Montreal, Howrah, Jeddah, Coimbatore, La Victoria, Calgary, Lahore, Gimhae-si, Thiruvananthapuram, Noida, Cairo, Ranchi, Caracas, Tehran, Melbourne, Pune, Toronto, Jamshedpur, New York, Kuwait City, Hyderabad, Mumbai, Jakarta, Karachi, Istanbul, Surat, Ahvaz, Kuala Lumpur, Kanpur, Dammam, Singapore, Navi Mumbai, Milan, Bogota, Los Angeles, Kolkata, Vadodara, New Delhi, Manama, Mexico City, Ernakulam, Port-of-Spain, Secunderabad, Ankara, Dallas, Bangkok, Pimpri-Chinchwad, Faridabad, Houston, Jaipur, Geoje-si, Ho Chi Minh City, Ahmedabad, Bengaluru, Granada, Chennai, Lagos, Haryana, Chiyoda, Dubai, London, Courbevoie, Petaling Jaya, Nagpur, Colombo, Seoul, Madrid, Chandigarh, Nashik, Al Jubail, Moscow, Busan, Hanoi, Baroda, Ulsan, Rajkot, Visakhapatnam, Ludhiana, Edmonton, Atyrau, Thane, Muscat, Indore, Aberdeen, Hong Kong, Santiago, Doha , Kapurthala.